World-famous music stars going on a tour all around the world became a daily part of every news show. But information about former presidential married couple going on a tour has suprised many. For those who thought that it would be a bunch of music shows, sadly we have to inform you that it won’t be anything like that. 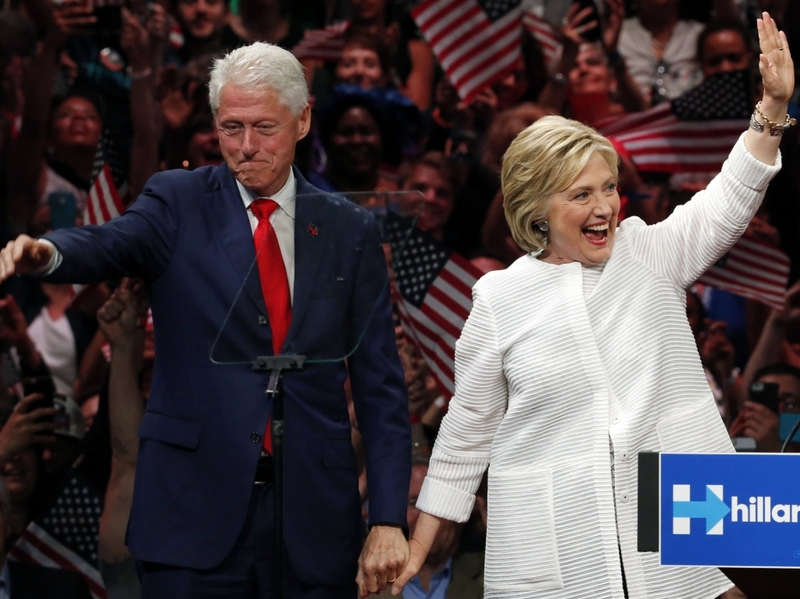 Democratic presidential candidate for 2016, Hillary Clinton, and her husband Former President Bill Clinton decided to travel the U.S. and Canada, and visit 13 cities starting this year in November, and finishing in May 2019. 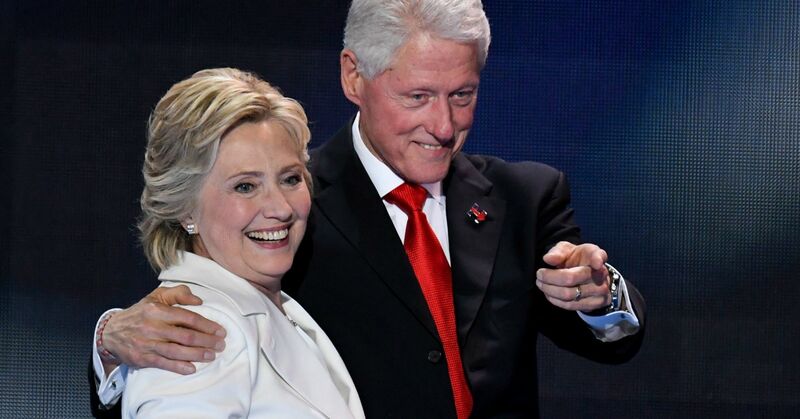 The events called “An Evening with President Bill Clinton and former Secretary of State Hillary Rodham Clinton” are produced by Live Nation, and will focus on stories and inspiring anecdotes that shaped their historic careers in public service. According to the tour’s organizer, they will also include ‘’discussing issues of the day, and looking towards the future’’. We shouldn’t forget that Live Nation has handled tours of the biggest music stars such as Beyonce, Taylor Swift and Bruno Mars. “Attendees will have the opportunity to hear one-of-the-kind conversations with the two leaders, as they tell their stories from some of the most impactful moments in modern history” – Live Nation says. We know from the past, that both politicians were placed in the center of a few controversies. For example, Hillary participated in one of the most controversial and unpredictable presidential elections of all time. The tour’s organizer stated that because of what happend “they provide a unique perspective on the past and remarkable insight into where we go from here”. For attending one of the events, you will have to pay about 745$. That’s a really high price, so I think that all of us are wondering if their utterances are worth it. Personally I think that these events can bring a new perspective into the U.S. politics and also they may change the way we perceive the Clintons. Of course, the change can be for the better or for the worse. News prepared by Magdalena Szyda from 1g. 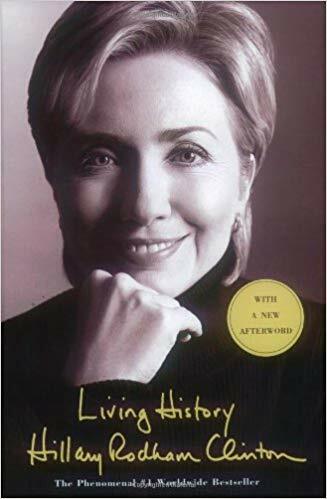 Moreover, if interested, you can read a great book about Hillary and written by Hillary. 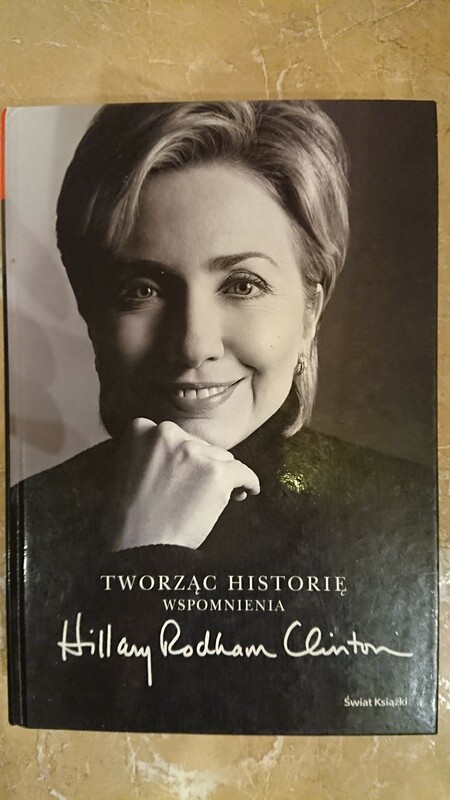 An English version is entitled “Living History”, but it has its Polish version too: “Tworząc Historię”. The book is quite thick but really worth reading! Looking forward to Halloween we would like to take you to some spookiest places in the world ! Can you keep a cool head …? Nagoro is a creepy Japanese village where dolls replace the departed. It might make you question the reality. Eleven years ago, Tsukimi Ayano returned home to Nagoro and she has populated the village with dolls. 2. The hill of crosses in Lithuania is a unique sacral place, amazing and the only one in the world. 3. In Sagada, Philippines, the dead are buried in coffins which are tied or nailed to the side of cliffs. This practise is over 2000 years old. 4. The Door to Hell, Turkmenistan. At the heart of Turkmenistan’s Karakum Desert sits a crater of fire the size of a football field that’s been perpetually burning now for almost fifty years. 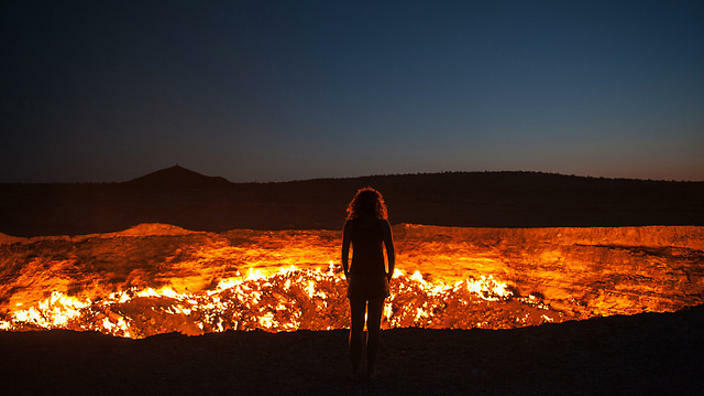 Locals have suitably dubbed it the ‘Door To Hell’, officially it’s known as the Darvaza Gas Crater. 5. Psychiatric Hospital in Zofiówka. The hospital was an uneasy place from the beginning ,but the occupation brought exceptionally hard times. During the liquidation in 1942 ,110 people were murdered there and the rest were transported to Treblinka. A lot of people say that the windows are showing figures walking at night through the corridors of the building. 6. 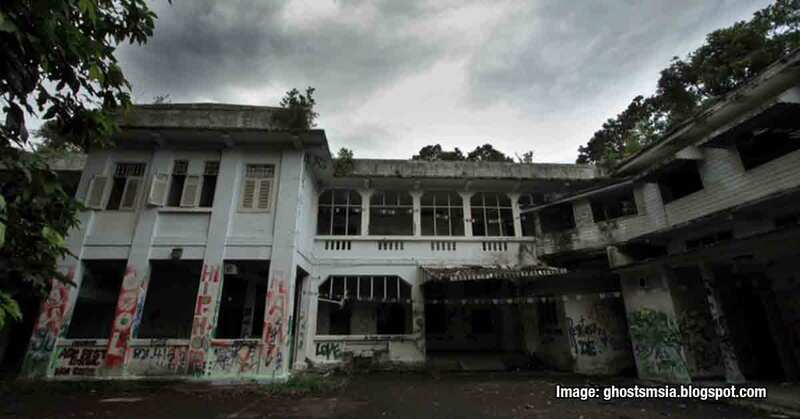 Old Changi Hospital in Singapour,During the II World War, it served as a place of torture of the Japanese secret political police. In the ruins live ghosts of Japanese soldiers, people murdered during the occupation and patients who died there. You can see there a man walking down the corridor, a woman appearing and disappearing in the hospital rooms and bleeding soldiers of the Japanese army. And all this in the accompaniment of loud beats and screams of unexplained origin. 7. The Island of the Dolls, Xochimilco, Mexico City, Mexico. 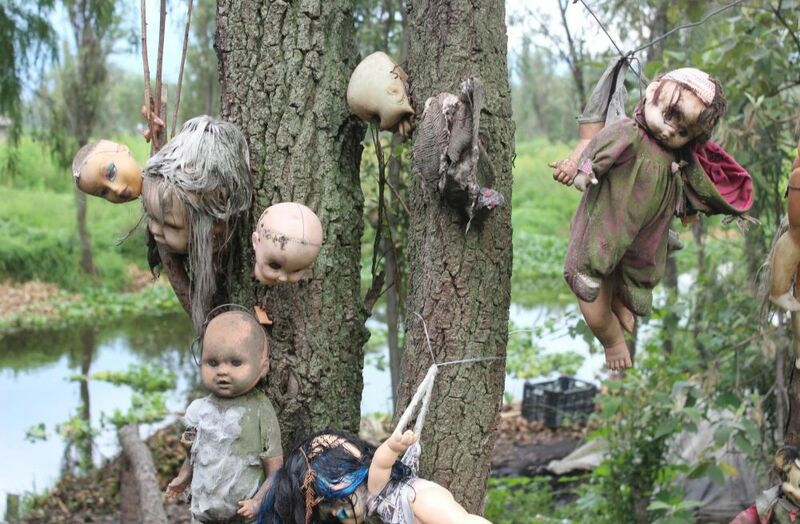 The Island of the Dolls, originally owned by Don Julián Santana, is full of dolls hanging from trees and buildings covered with cobwebs and insects. The place was named during the 1950s when the owner began to hang them as protection against evil spirits. 8. Hotel Banff Springs. Haunted hotel situated in Canada. This place has scary stories of ghosts and apparitions. Guests see demons of a burning bride and a young boy. 9. 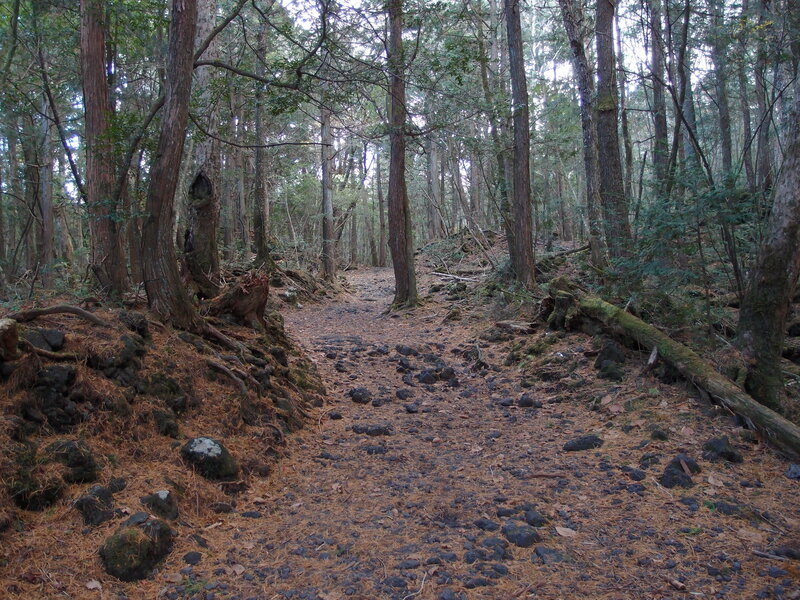 Aokigahara. A forest in Japan. Young boys and girls commit suicide or they attempt it in this place. This forest has a very bad power. 10. Trans-Allegheny Lunatic Asylum. The gothic stone structure of this old place just looks haunted, it’s no suprise there are ghost stories associated with this Civil War-era hospital. Construction began in 1858 and were used as a camp for Union Soliders. Originally built to house 250 patients, but in one time there were 2400 patients jammed into overcrowded, poor conditions. The hospital closed in 1994, but eventually was reopened as a tourist destination. Witnesses have reported doors slamming and bloodcurdling screams from within the buliding’s walls. If you dare you can read more stories and legends about these unique places. news co-prepared by students from class 1 B – Julia Psonka, Jakub Próba, Oliwia Piech, Justyna Wawrzyniak, Zuzanna Biernat, Wiktoria Majchrzak and Zuzanna Margas. One of our school’s traditions is the integration rally dedicated to the first grade students, which always takes place at the beginning of September. This year it couldn’t be different, so on 11th September, punctually at 7.45 am freshmen gathered at the bus stop on Focha Street, from where we went by bus to Piasek, a small village near Częstochowa. At first, the ambiance wasn’t really cool and relaxed, but thanks to our older friends from 3rd grade, the party started up and atmosphere became chilled-out. Then, it was the time for group introductions. The shows were truly varied, starting with authorial songs, through roleplays, ending with dance choreographies. Each class’s performance was great and exceptional. Every single show was judged by the jury, but the indisputable winner was class 1g. 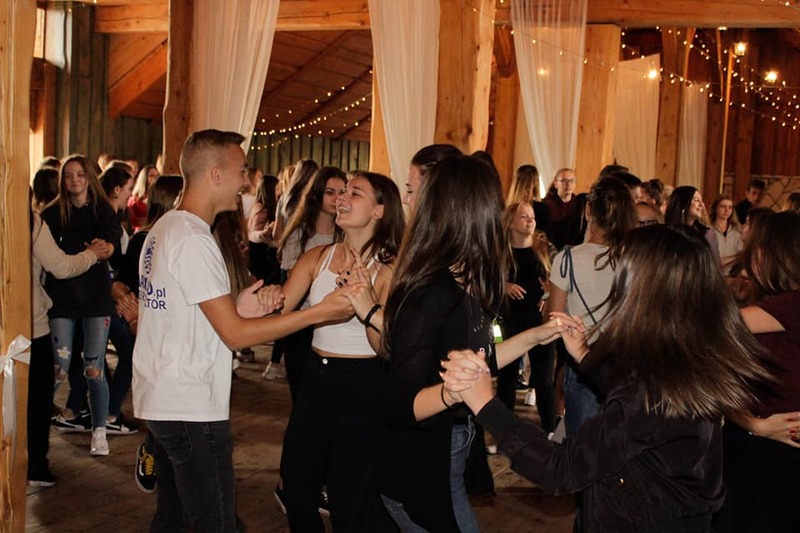 Afterwards, there was the time for sweet repast (there were delicious cakes and grilled sausages), and of course for dances. Everybody was feeling the party spirit and having fun, but all good things must come to an end, so about 1.pm we went back to Częstochowa regretting, that this event lasted for a short while. We are hoping, that pretty soon we’ll have the opportunity to spend time together, having so much fun like it was that day. News prepared by Dagmara Cichoń from 1b, edited by Ms M.Kossak. Photos by Agata Kapuścińska from 2 g.
The New York Fashion Week takes place twice a year. The collection for next year’s autumn is presented in winter, and the spring collection is shown in autumn. Fashion Week in New York opens the world fashion series Weeks. The next ones take place in London, Paris and Milan. The first Fashion Week took place in New York in 1943. Paris could not organize fashion shows due to the war. Then it was decided to organize a series of shows and join them in a weekly industry event held in New York. Things you must have in autumn!!! This year,in September, around 163 brands appeared in the American metropolis! There were both internationally renowned designers and young startup companies. During the current Fashion Week, designers presented the collections of the spring-summer, we found out what awaits us in the near future. Autumn-winter season 2018/2019 in terms of trends is really avant-garde. Designers are trying to convince us to clothes and accessories, which would be considered ridiculous not so long ago. Spots, neon green, python skirts, blouses with big logos and cowboy boots are on top again. 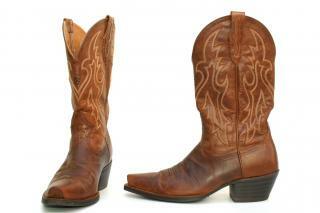 Cowboy boots are one of the trendiest shoes for the autumn of 2018. Social media such as instagram have certainly contributed to their popularity. It’s a must-have for 2018, for which you do not have to spend money. All you need is old scarves. 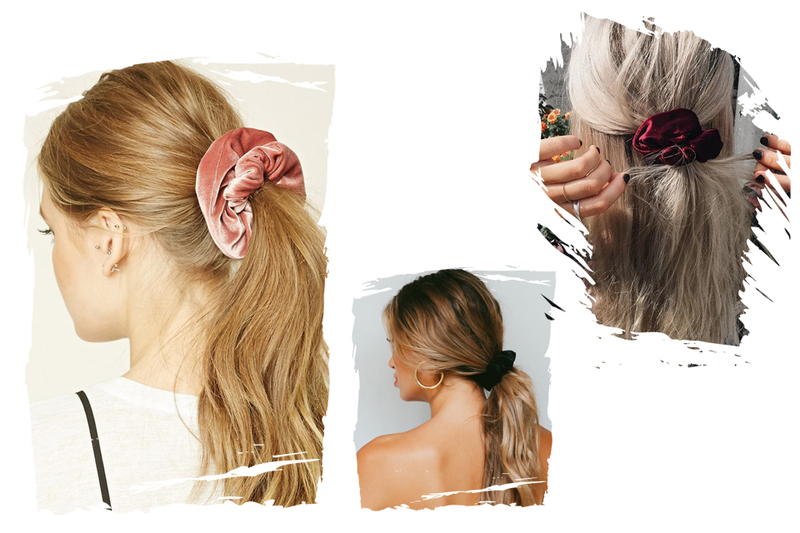 It’s important to tie your hair with it, just like girls on instagram, for example Jessica Mercedes. Designers made leather (natural or eco) the trendiest material of the season in autumn 2018. Fashionable are both leather ramones, coat, jacket and suit. It used to be kitsch, now it’s a hit. Logotypes are on top again, and wearing handbags / caps / t-shirts / jackets / blouses with a large visible logo is no longer fashionable. This trend is promoted by fashion houses such as Gucci and Dior. What does await us in the spring and summer? Personally, I agree with the designer’s words. Nowadays fashion is mixed up. On all sides we are surrounded by so many trends that we do not know what we like. In fashion, the point is not to stand out and wear different clothes. That is why, it is so important to have your own taste. We should be inspired by events such as Fashion Week and create our own unique styles that describe us. News prepared by Weronika Piotrowska from class II D.